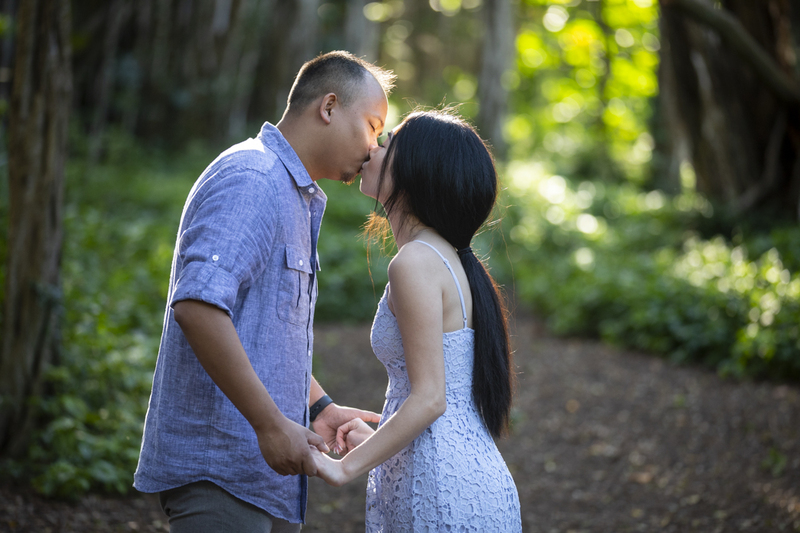 Tony reached out to Paparazzi Proposals to capture his Hawaii engagement proposal photography session at the stunning Kawela Bay Beach! Paparazzi Proposals coordinated for our sneaky photographer to be waiting on the beach for their arrival. Julie thought it was a romantic walk along the water, but he was waiting for the picture-perfect moment. 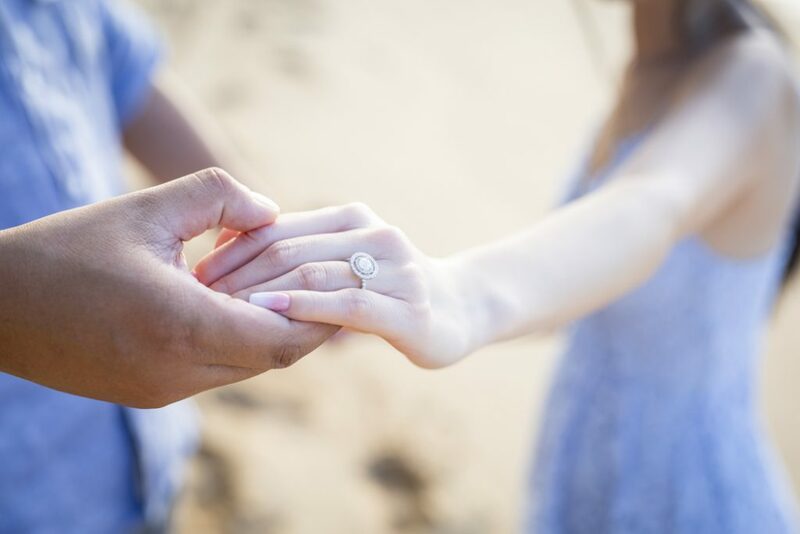 The crystal blue ocean, endless miles of sand and a diamond ring. What could be more romantic? The moment Tony got down on one knee. Found the one and bought the ring? 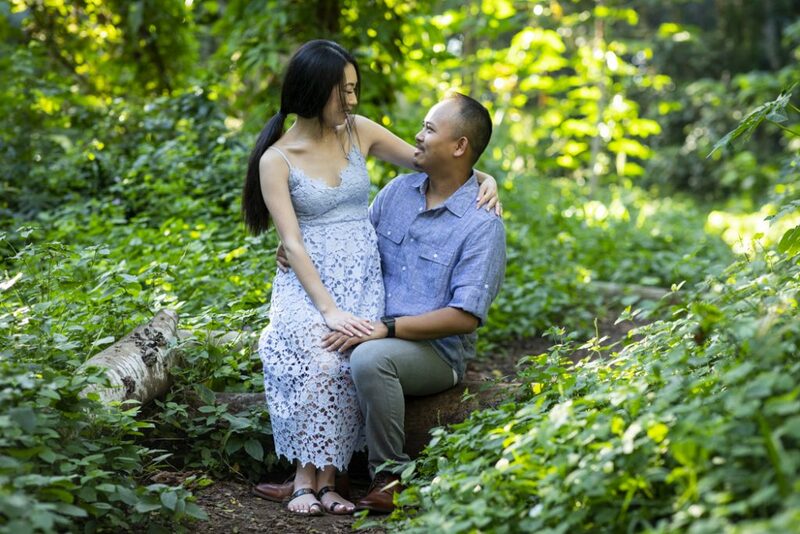 Now, receive $60 off your proposal photography! Our photography shortly revealed himself after and gave Julie the final surprise, an impromptu portrait session! 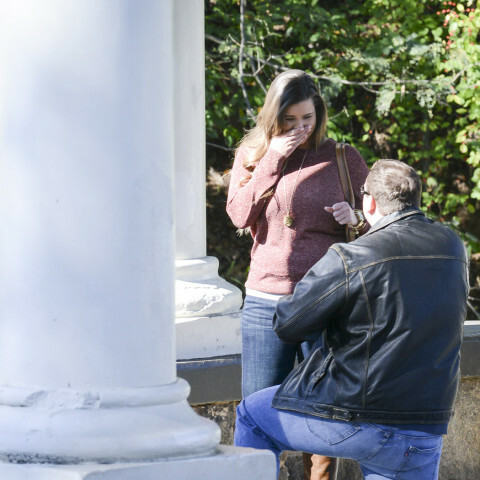 The newly-engaged couple posed around the area for pictures they will never forget. Don’t they look fantastic! Get more romantic inspiration by following us on Facebook and Instagram. And, if you are in need of ideas, be sure to check out all of our packages!